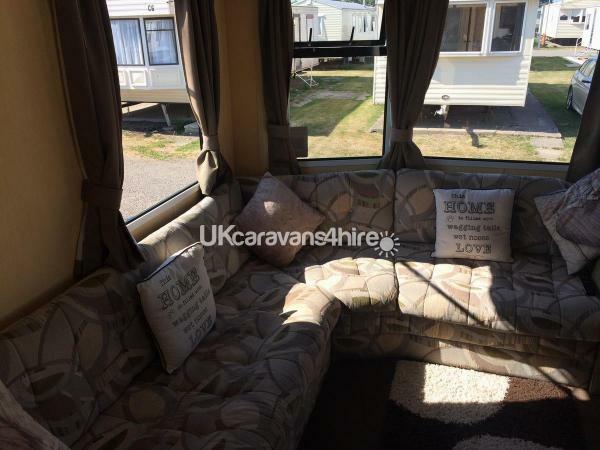 Ty Mawr Holiday Park, Towyn, North Wales Parkdean site. 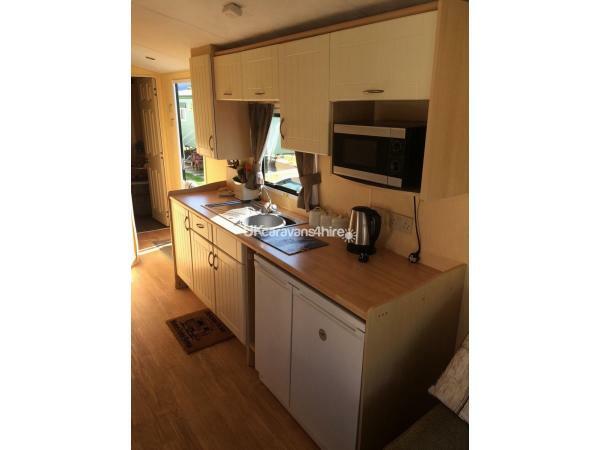 Lovely clean two bedrooms one double and one twin caravan. 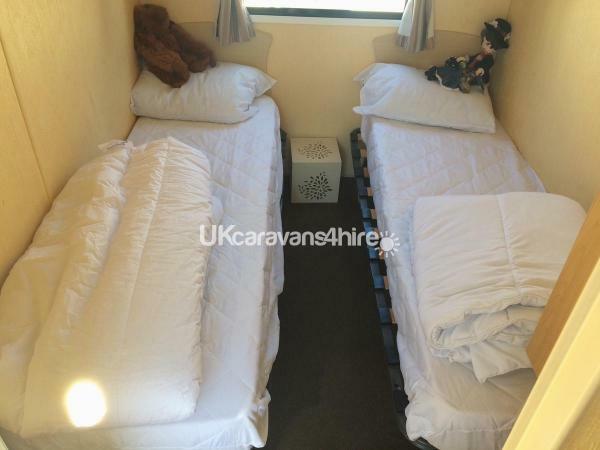 Sleeps six with pull out bed in main living area. Quiet side of camp . Dogs welcome maximum of two dogs.
. Fifty pound deposit returnable with no breakages. Passes can be purchased on site for pool and entertainment pass. Close to amenities. Monday to Friday available. 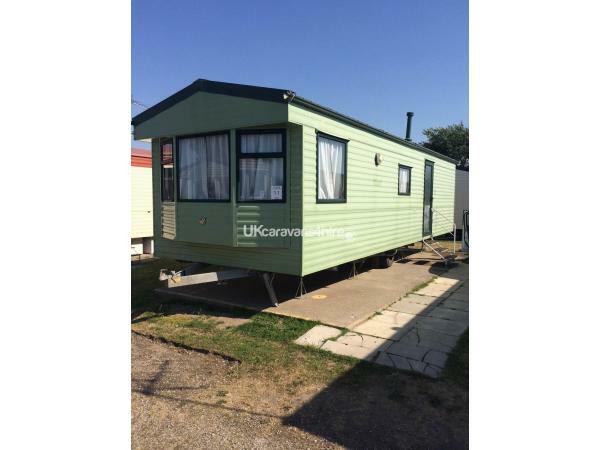 Ten minutes from beach market and knightly fairground. Additional Info: Indoor pool. Bar and shop . Pet friendly. Great children’s play area. Entertainment in club. Near to beach. 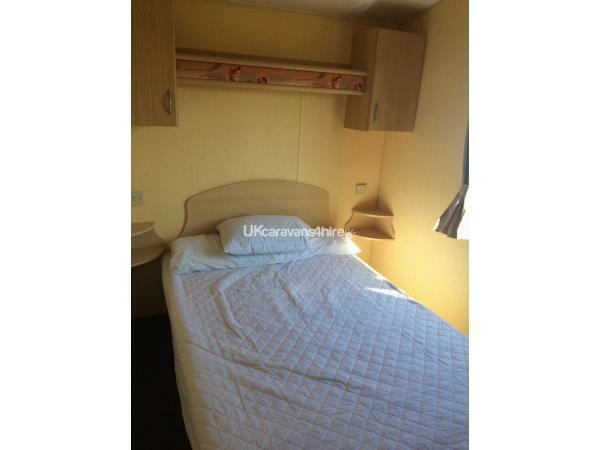 Lovely clean and homely caravan, plenty of space for my 10 yr old son, partner and myself. Everything we needed for cooking and cleaning round. Tv facilities, also with some games and books incase of rainy days. Thank you the positive review, glad you had a good holiday. ??? ?